Stan Soocher is Associate Professor of Music & Entertainment Industry Studies at the University of Colorado’s Denver Campus. 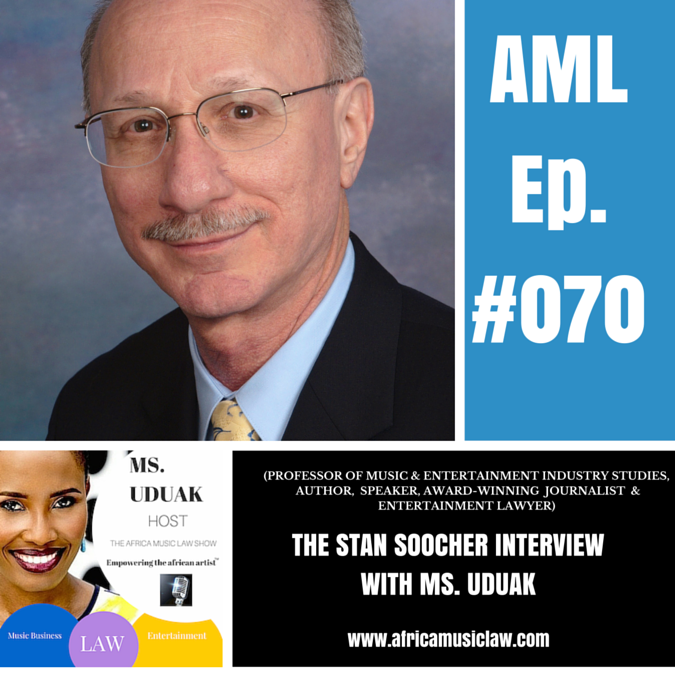 He is also an award-winning journalist and entertainment attorney, as well as the long-time Editor-in-Chief of the monthly publication Entertainment Law & Finance. Stan’s latest book Baby You’re a Rich Man: Suing the Beatles for Fun & Profit (ForeEdge/University Press of New England) is now available online and in bookstores. 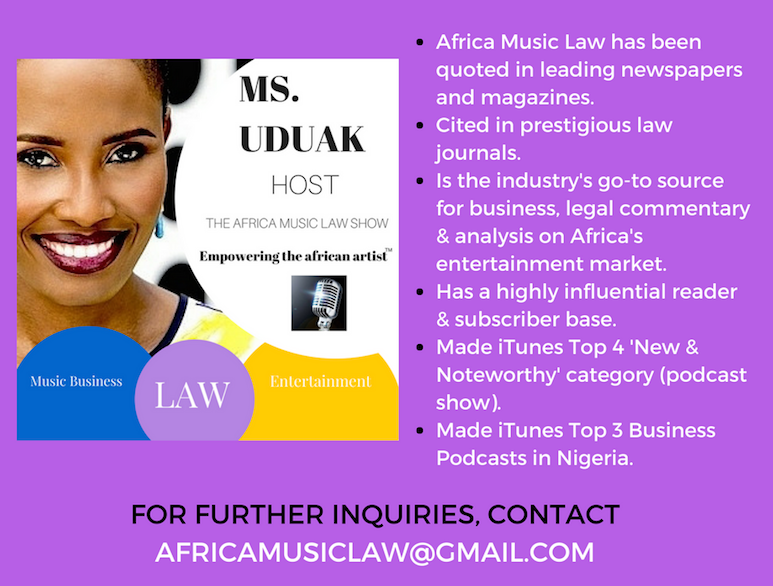 The Africa Music Law show is the premier music business and entertainment law show empowering the African artist, and the creative industry at large, with top notch exclusive interviews, business commentary and legal analysis. The podcast show has over 100,000 downloads. In 2014, it made iTunes Top 4 in its ‘New & Noteworthy’ category. Its subscribers are primarily Africa & Hollywood’s influencers i.e. 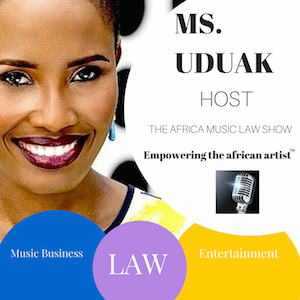 industry executives, artist-preneurs, lawyers, and other creative talents.